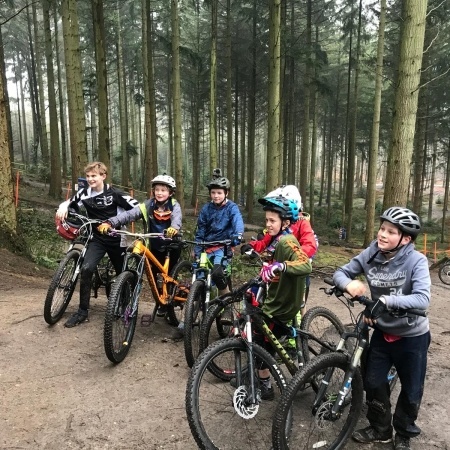 Groups of all sizes can learn together and no matter how wide ranging your group's skills are, there is plenty of individual attention to make sure every one of your group goes away with a higher level of skills, understanding and confidence. 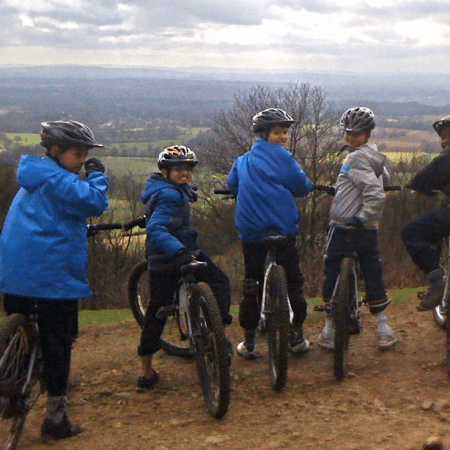 B1KE have been running MTB experiences for over 15 years, from a one-off field day to a series of sessions forming part of a school curriculum we can tailor experiences to you. 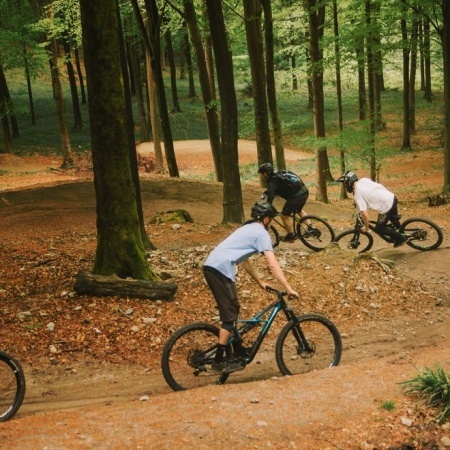 Whether you are looking to treat your clients to a day to remember or looking to challenge your team, a day in the great outdoors is a great way to build relationships and create memories. 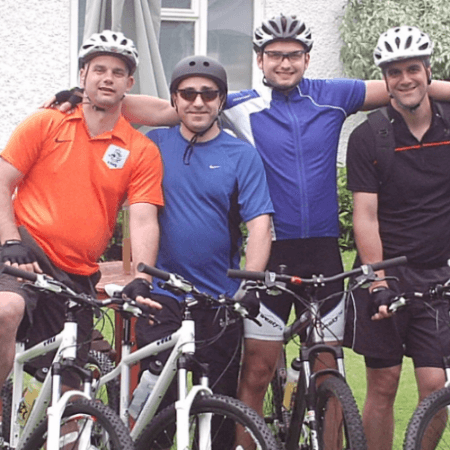 Mountain biking experiences can be tailored to all levels and abilities so whether your group members are first timers or already committed riders we can offer a day to remember. 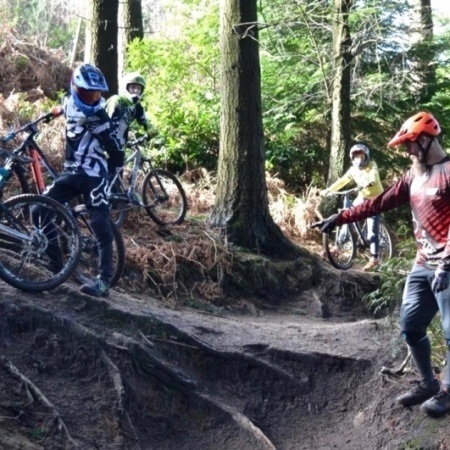 B1KE's Mountain Bike Skills Instructor (MTBSI) Programme is fast becoming the standard bearer in Mountain Bike Skills Coaching sector. 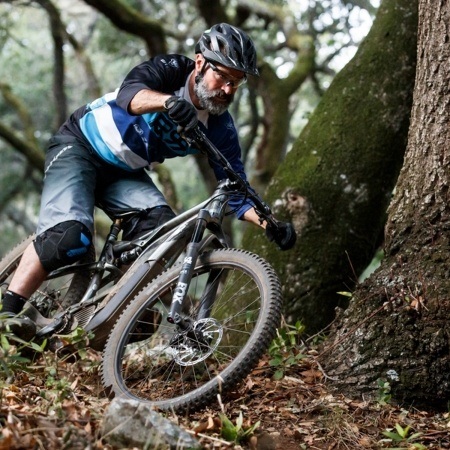 The robust, advanced methodology that underpins our MTBSI programmes will help you as an instructor and your clients and riders understand and develop the 'DNA' of riding, Develop 'best practice' and understand the benefits of 'Optimal' over 'Maximal' through applying the 'Why to' as well as the 'How to' approach to skills development. 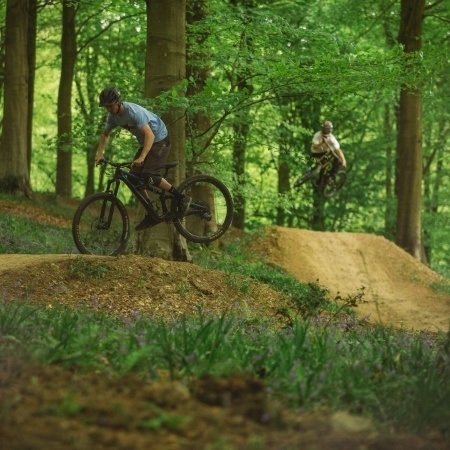 The three day course will equip you as a coach with the tools to help other riders reach their goals whether they are new to the sport or elite performers looking for the edge.